The first and third Wednesday of every month, 6:30PM - 9:30PM at The Rendezvous, Under Cheap Street Church, DT9 3BJ. For more information call or text Rachel on 07754 831573. "Space is a helpful group for us because we can express how we are feeling when we're too scared that we're going to get judged for it. When we have problems with people being homophobic we can come to get advice. Plus the staff are really nice here and they support us to the best that they can." 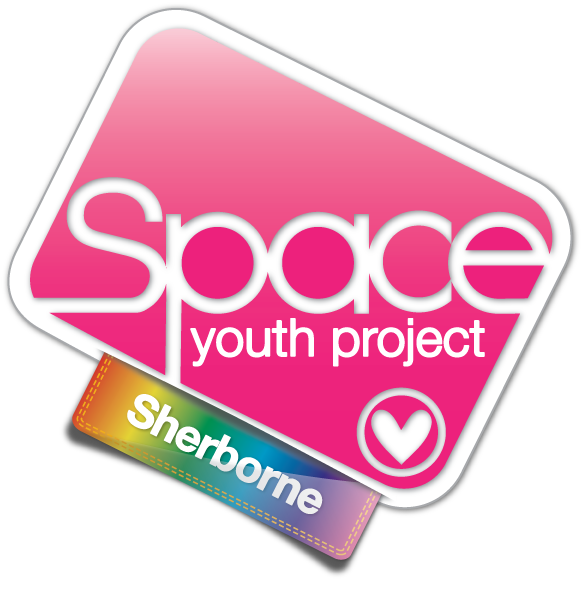 "Space Youth Project helps us to be who we are and not worry about it! Each month we take part in a range of activities and the project also helps us to be 'in the know' about what's happening locally and globally in the LGBT world. You're never judged here. You can be who you cant to be."